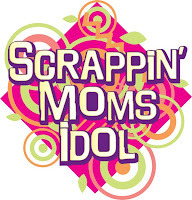 I know you are all dying to know who makes it to the Top 10 of the Scrappin' Moms Idol. You will just have to wait a little more as we verify the results that have just come in. We will announce it later today. Her unique take on the "Bookworm" challenge earned her this accolade from Cabbie. "First, I love the way she combines her choice of papers! 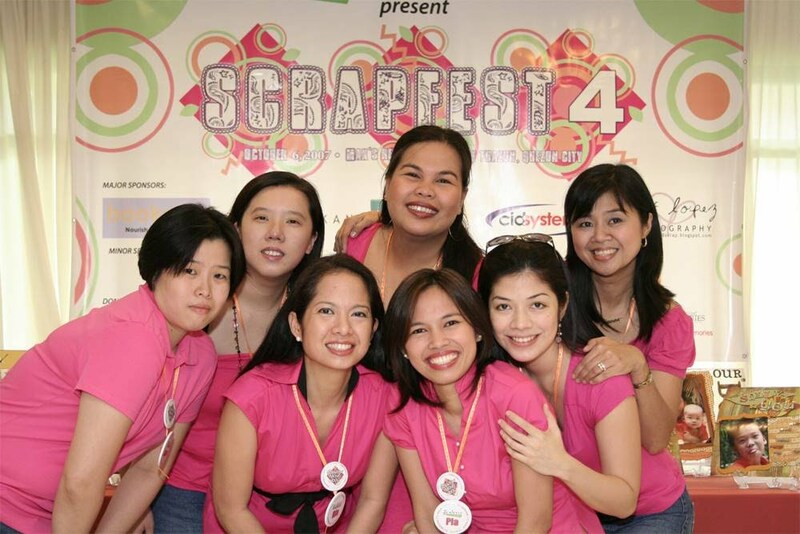 Very colorful and a little bit of shabby in style. Second, the concept of nursery rhymes in her mini book is awesome. 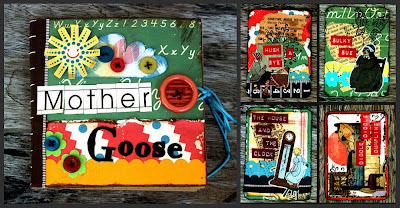 I love the way she envelopes the rhymes and magically turned it into a mother goose mini with ATC's surely to captivate our eyes! 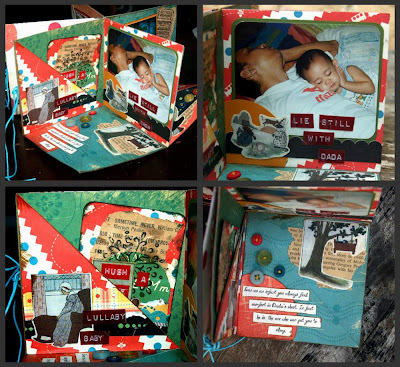 Finally, her 4d mini book style is just so creative! A priceless treasure indeed!"